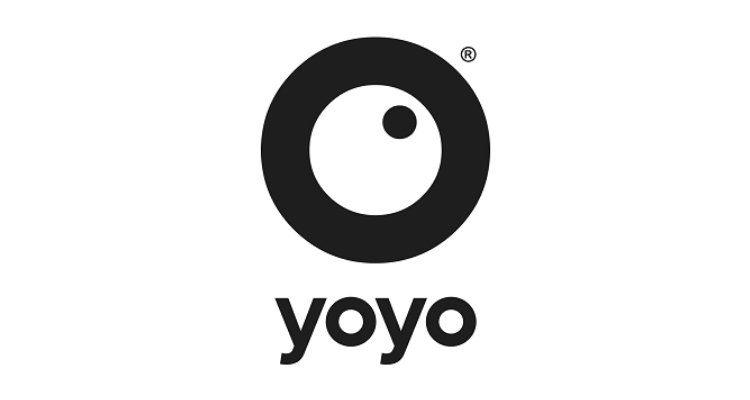 Yoyo is a multi award-winning digital agency focusing on digital strategy, marketing, branding, user experience, web design and development. 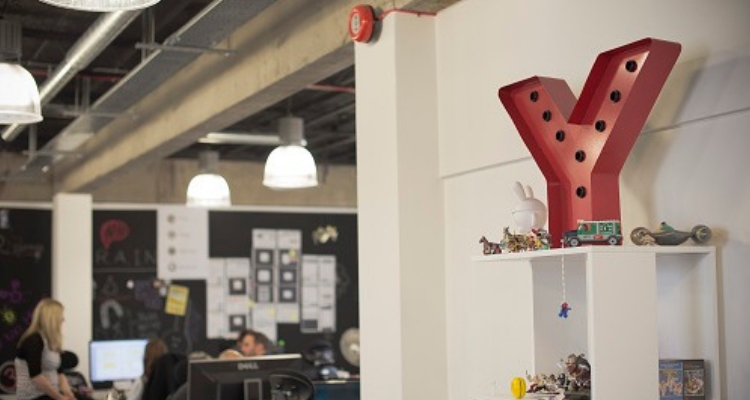 Yoyo is a multi-award-winning digital agency with creativity at its core. The close-knit team of creative specialists delivers outstanding digital strategy, marketing, branding, user experience, web design and development. And above all, results. Yoyo do what they love, and love what they do. Lots of their clients have been with them for many years, and they are very proud of the long term relationships they have nurtured. These clients stick with Yoyo not just because they’re fun to be around. They stay for the results. And because they’re fun to be around! Work experience in graphic design, focusing on both digital and print design. Work experience in web development and coding. £150 Amazon voucher for the highest scoring student from a European Centre. 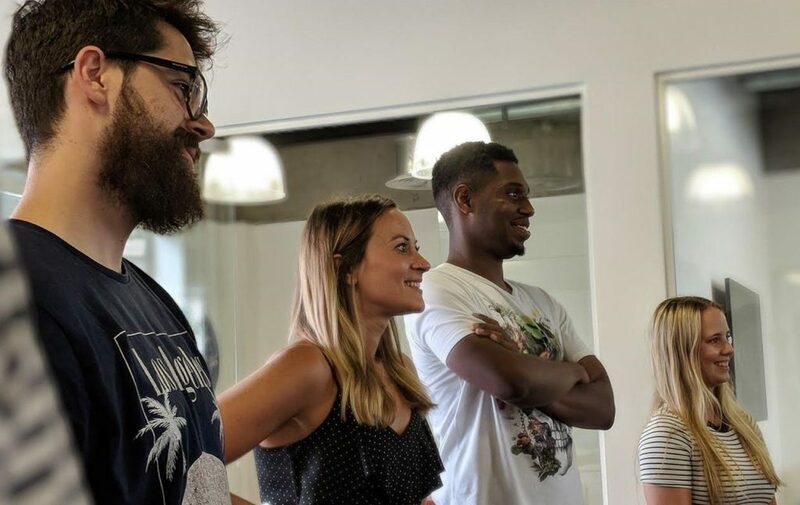 In 2017-18, SECL student Jadon Guthrie undertook a 10-week internship with Yoyo Design focused on project management. You can read his story here. Furthermore, in 2015-16, Dara Olayebi (EDA) undertook an internship focused on marketing with Yoyo, check out her thoughts here.